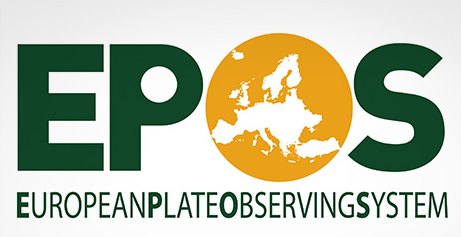 Wednesday 7 November 2018 officially launches the European Plate Observing System (EPOS) for the pooling and streamlining of data and services of all kinds for the study of our planet. This initiative, for which the BRGM Carnot Institute and CNRS are working together with the French Ministry for Higher Education, Research and Innovation, in part aims to better understand the mechanisms behind earthquakes and volcanic eruptions. Developed in line with the principles of open science, EPOS infrastructure will henceforth be a legal entity, in the form of a European Research Infrastructure Consortium (ERIC).